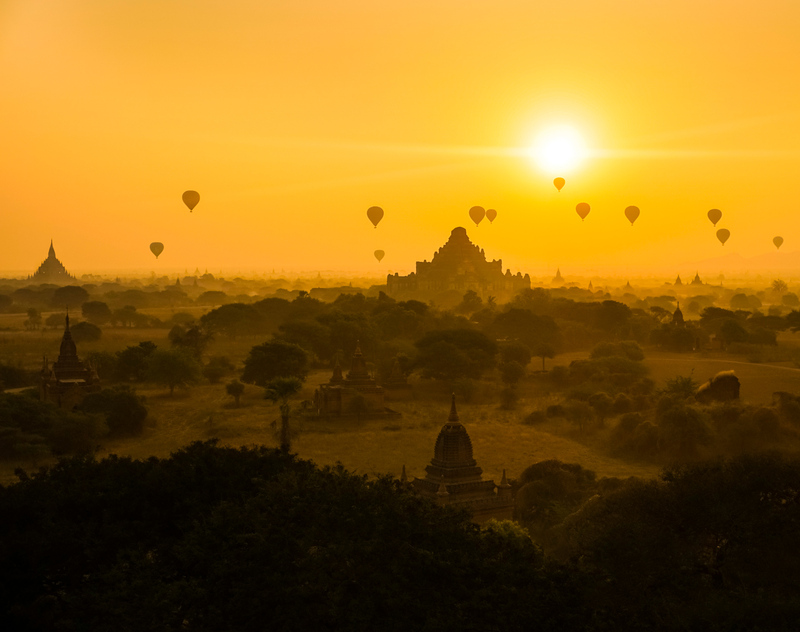 The Announcement applies to all companies and entities incorporated within the Republic of the Union of Myanmar, when they are dealing with ministries concerned or government organisations, and companies or organisation in the private sector. providing, directly or indirectly, assistance to get employment in companies or organisations for personal interests. The scope of the prohibited activities set out in the Announcement appears to very broad and of a general nature. Pursuant to the President Office’s Guidelines to Accepting Gifts effective from 4 April 2016 (the Guidelines), a single gift valued not more than 25,000 Kyats and multiple gifts of combined value not more than 100,000 Kyats per year can be accepted. For special occasions celebrated annually (e.g. Thadigyut present, Christmas), a gift valued not more than 100,000 Kyats can be accepted. The activities expressly prohibited in the Announcement relates to the direct and indirect making, offering, providing and/or conferring of different forms of bribes. However, the Announcement did not address the receipt of bribes. the gift may be distributed to employees in the department where the gift is of perishable nature (fruits and flowers). It is unclear, in deciding whether an activity falls within the broadly-worded scope of prohibited activities under the Announcement, whether there is a knowledge requirement (i.e. intent / mens rea element that the parties involved know or ought to have known objectively that their activities are corrupt). It is also unclear if there is a presumption of bribery or when such presumption will arise. Although not specifically written in the Announcement, it is likely that reasonable and bona fide expenditures may not fall within the scope of the prohibited activities. The Anti-corruption Commission has powers of investigation. DICA may make a report / complain if it suspects that any company and corporate body has violated the code of ethics. We can expect DICA to issue further notifications or announcements to clarify the above issues in near future, as well as clarification on the penalties and consequences of violation of the anti-corruption and anti-bribery laws in Myanmar. The Announcement signifies Myanmar’s move to join in the world’s anti-corruption efforts. Despite its lack of clarity in specific areas highlighted above, the Announcement is a progressive step towards improving Myanmar’s business climate.